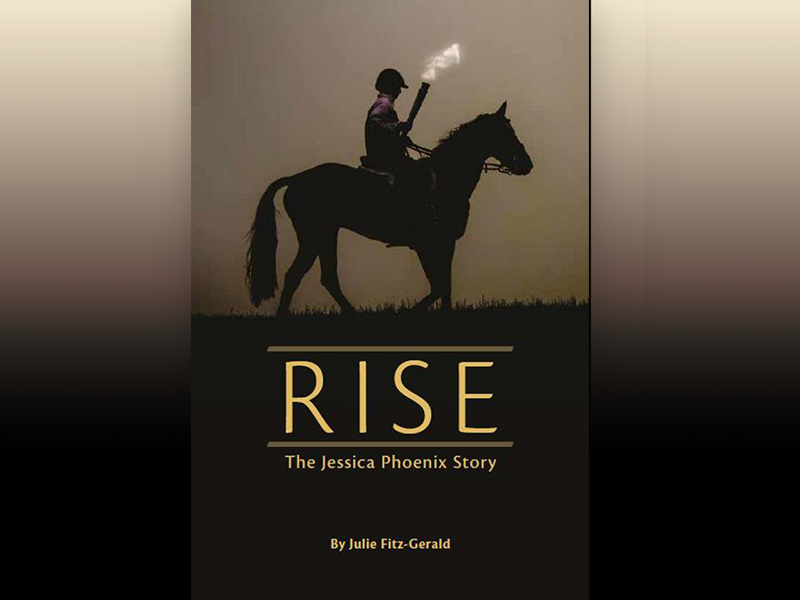 ROAR PUBLISHING INC. (2001) a division of The Roar Group of Companies, is proud to release RISE: The Jessica Phoenix Story (ISBN 978-0-9688438-1-9) by acclaimed journalist Julie Fitz-Gerald. The stunning cover photo of Jessica on Pavarotti was taken by Ellen Cameron, on a cold and damp summer morning, during the Pan AM torch relay. RISE: THE JESSICA PHOENIX STORY is now available for pre-order on line at www.roar-group.com and will ship end of October. The book will also be available at fine book stores everywhere.